Another 신데렐라. Another pose of 신데렐라. 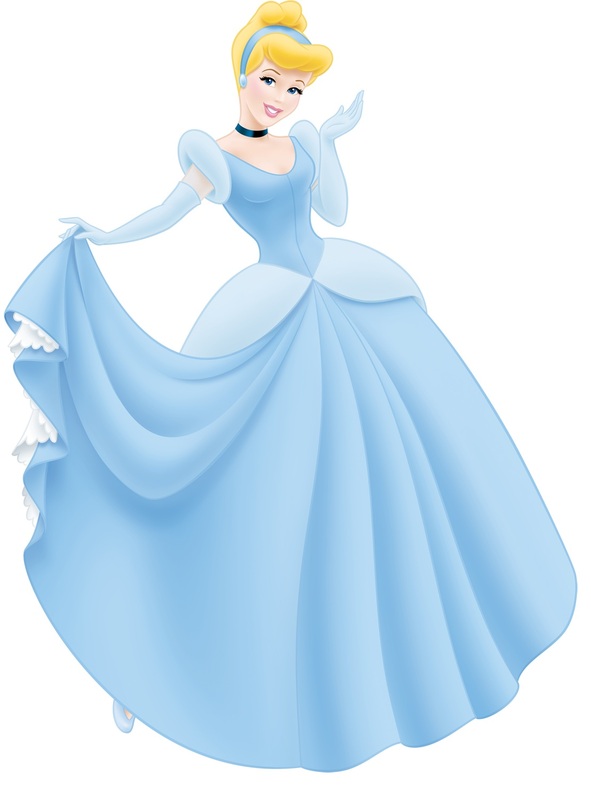 HD Wallpaper and background images in the 디즈니 프린세스 club tagged: disney princess cinderella. Ariel's 담홍색, 핑크 Dress - Seriously, Disney? Why Princess 재스민 속, 재 스민 is inaccurate and not a suitable role model. 상단, 맨 위로 10 디즈니 Princess Super Powers!! !